Large chain retailers like these are well-known throughout the country and, as such, many contractors and homeowners believe that they can trust the bigger brands. But while these types of stores may be able to offer good deals on certain products, you may want to consider buying crushed stone elsewhere. 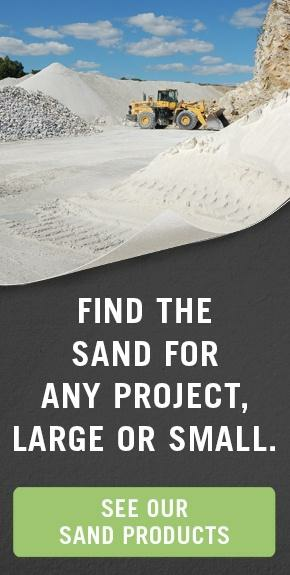 After taking a few minutes to read up on why it’s not a good idea to buy stone aggregate materials at big box stores like Home Depot and Lowes, you’ll be ready to weigh your options and find a better source for making your purchase. The so-called “convenience” of a large retailer comes with a price – literally. Because stores like Home Depot and Lowes do not manufacture their own stone, they must purchase it from a third-party manufacturer. In order to make up their losses and earn a profit on the material, then, the retailer is required to inflate the price for the aggregate, making it more costly for buyers like yourself. There’s a reason that people like to buy in bulk: it’s cheaper. 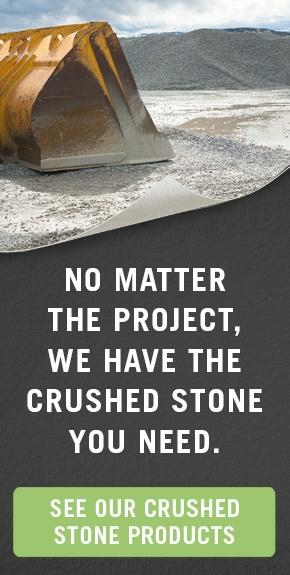 For most projects that involve a crushed stone material, you will need to purchase a bulk supply. Unfortunately, most big box stores do not sell their products in bulk. You may find small 5 lb bags of the gravel that you’re looking for, but purchasing twenty of these bags will end up costing you a lot more than if you were able to just purchase the exact amount of stone that you needed in one, bulk order. And because large retailers don’t offer bulk purchasing, you will probably end up needing to find a way to haul your stone to your job site on your own, rather than purchasing for delivery. In order to maximize profits, retail stores will purchase crushed stone from the cheapest source available. 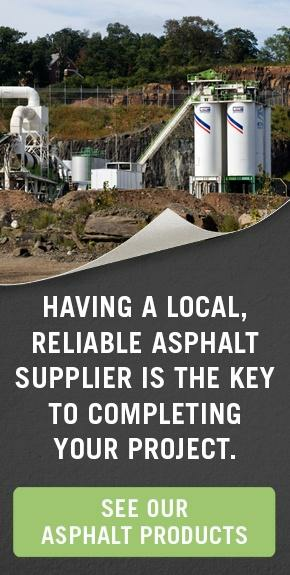 Because the cheapest source may vary, from time to time, you can never be guaranteed that you will be purchasing aggregate material that was manufactured from the same quarry. In the future, should you need to re-apply a layer of gravel to your driveway, you will want to ensure that the material used will be of the same quality. Unless you purchase directly from a manufacturer, this may not be possible. Head down to your local big box retailer and you’re sure to find high school and college-age students milling about, doing a job they don’t care about in hopes of saving up enough cash for a new car. What these employees lack is passion. A stone manufacturer, on the other hand, cares deeply about his product, and has decades of experience in the industry. This means you will get better customer service. In order to avoid being overcharged for low-quality crushed stone, it’s a good idea to buy directly from a manufacturer, like Braen Stone. At Braen Stone, you can always expect high quality, without any “middle man” costs, meaning that you will get the best deals possible. Where do you go to buy crushed stone?